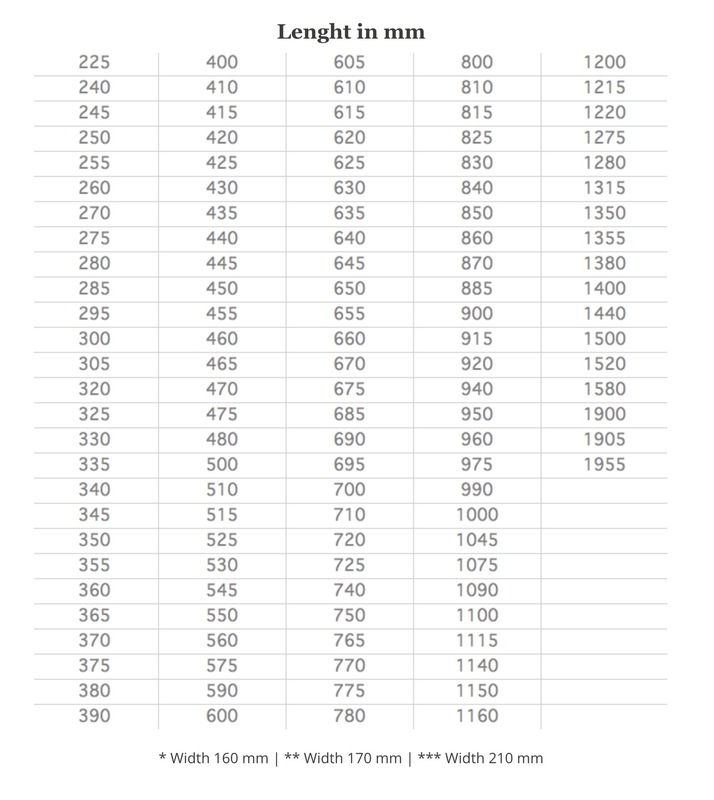 ATLATOS® Drive Timing Belts are produced as endless timing belts in a special casting process. 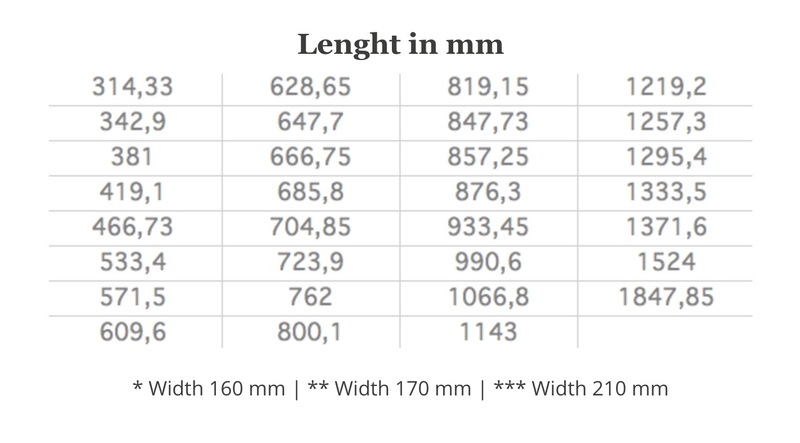 This method allows the production of very short belts that cannot otherwise be produced by conventional methods. 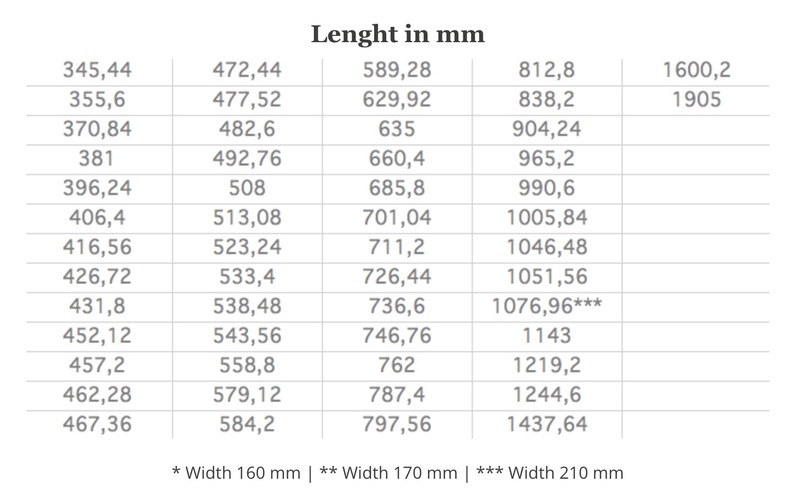 Given the diversity of lengths, a standard product line has been established. 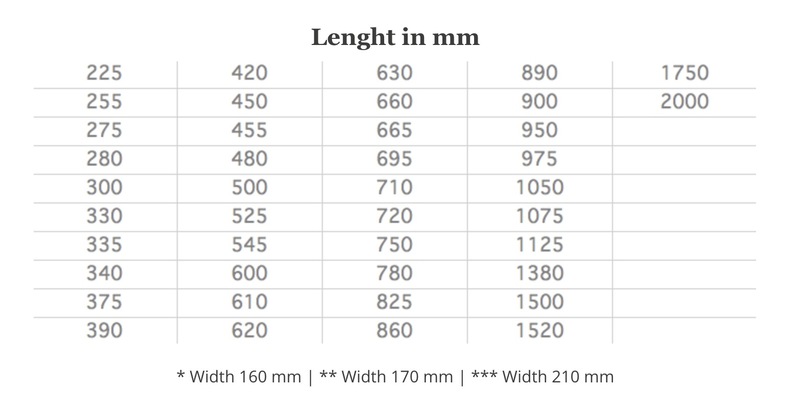 The range of types and available lengths are listed out in the table below.